The Semantic Web is evolving very quickly. 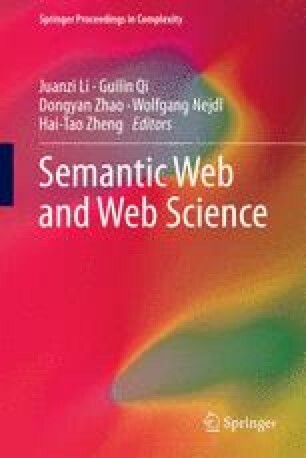 There are already many theories and tools to model various kinds of semantics using ontologies. However after organizations completed modeling the ontology structure, the ontologies must also be filled with instances and relationships to make them practical. This process of ontology population could be hard because we are facing a cold start problem. On the other hand, the potential instances could already exist in LOD, online encyclopedia, or corporate databases in the form of structured data. We think these instances along with their related features could remedy the cold start problem a lot. We present a practical framework to verify this hypothesis. In this framework, first a semiautomated seed discovery method is used to bootstrap the population. Then, we use semi-supervised learning methods to refine and expand the seed instances. Finally the population quality is verified using an effective evaluation process.